Neapolitan pizza is no ordinary pizza. The real deal comes from Naples, the best taste, the best flavour and the perfect fusion of ingredients. 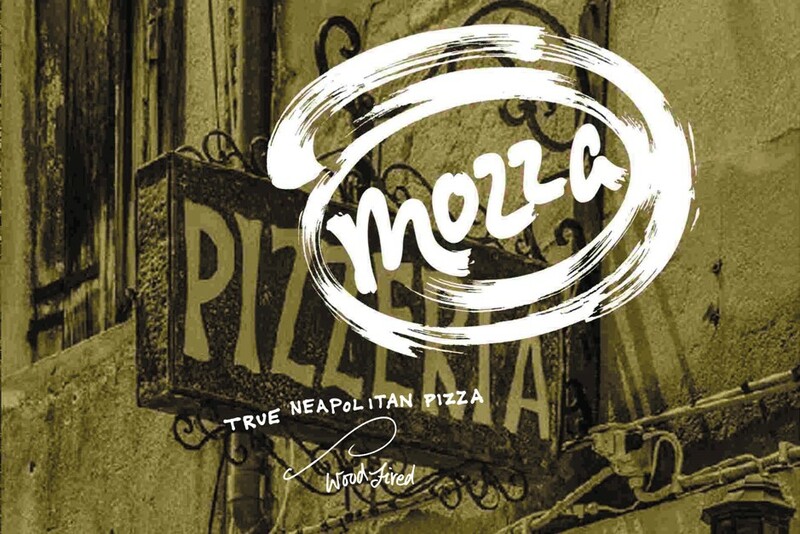 At MOZZA we only make the finest Neapolitan pizza. Wood fired my skilled Pizzaiolo, every pizza is cooked to perfection in just 60 passionate seconds. Cheap and cheerful, super quick. Pizzas could have done with a bit longer in the oven, and extra toppings requested were forgotten about. Wouldn’t rush back. Pizza had a soggy base, delicious crust though. This was my third visit and the pizzas just weren't as good. There was far too much sauce resulting is a 'slopfest'. You couldn't pick up a piece without everything slipping off even with cutlery! I mentioned this when the waitress came around, but her defensive response wasn't any use. Quite rude in fact. We really enjoyed the food but the waiting staff were almost running between tables and had no time to stop and give good service. If we wanted something like more drinks we had a job catching their eyes. In spite of pre booking we were shoved in the middle of a communal table which made private conversation awkward. This is the second time I have visited the restaurant. Love the food but we had the same issue with service before which spoils the occasion of chosing to eat there. 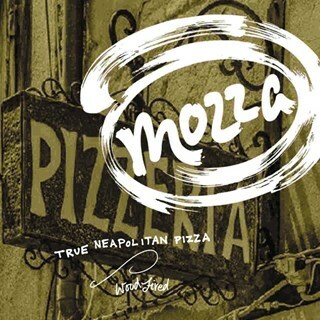 We have eaten in Mozza quite a few times now and really enjoy the food every time. We ate here with a group of friends on Friday 22nd feb at 7pm to celebrate one of our last nights living in Aberdeen. Unfortunately the service was very poor. Not necessarily the fault of the staff who seemed genuinely rushed off their feet but perhaps due to there not being enough staff or the amount of takeaway/deliveroo orders leaving the restaurant. 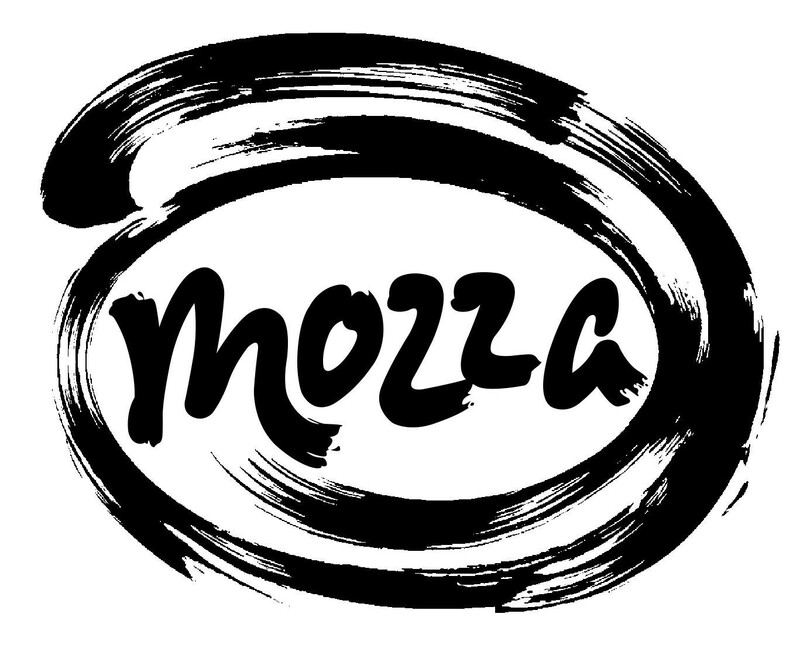 The staff didn’t come across as friendly either and there was a lot of problems with them understanding us - again probably not their fault however it really did all take away from the normal excellent experience of eating at Mozza. Pizzas got cold very quickly and were actually nor very hot when rhey were served. Heated/hot plates might help. For this teadin, we would not come back. Loved the pizzas and great value for money. Hope you open online Edinburgh soon. The restaurant was woefully understaffed in terms of waiting staff. So please do not think that any of the negatives here are to do with their skill - They were doing true best they could do. There was a queue at the door where we waited for 5-10 minutes. The two waiting staff were literally running from table to table the whole hour we were there, trying to manage the whole floor. They let in a group who had queues behind us, before us. Then when someone finally came back they, they didn’t even ask for our reservation and just pointed us to a table. We had to wave the waiting staff over when we needed anything because they were so snowed under. The food itself was okay. The spicy olives were in no way spicy, but the pizzas were pretty nice. I stupidly ordered a cocktail (stupidly, because I didn’t realise the two waiting staff were going to have to make it while they couldn’t keep up with everyone) so it wasn’t surprising when it wasn’t properly made and they had missed out an ingredient. I felt so bad for the waiters running around that it actually made me enjoy my meal less. Very tasty, and good value . Service staff were very helpful and friendly despite being obviously busy during at Saturday evening. Service and food was excellent, however the music was very loud at times and difficult to have conversation. Strangely this didn't happen all the time, but every few songs the volume would rise. Food was great though and service was quick and polite. Excellent price and proper tasting Pizza. Only 2 staff working front of house but coped well... Also apologized for the delay but for us it wasn't an issue... Perfecto! By far and away the best place for Pizza in Aberdeen. Staff are lovely and attentive and would strongly suggest to a visit.